Did you know the top spot on Google receives 33% more traffic than other spots? Using Google Adwords, we can take you to the top of search results pages so you can start capturing more traffic from potential customers searching for your products and services. The best part is, it is trackable. We audit, strategize, build, and monitor your Google Adwords account so you can focus on building other areas of your business. We believe that transparency and communication are critical to the life of your pay per click advertising. That is why we check in if we notice any red flags and always recap at the end of the month to plan for what comes next. Interested in learning more about pay per click advertising? I want to talk to somebody about starting a project. You have heard it called many names; PPC, pay-per-click, Google Adwords, but no matter the name, the opportunities are the same. With strategic Adwords campaigns, you can bridge the gap between organic SEO and customer conversions without letting your competition collect them first. As users search for products and services, we strategically build Google ads that attract the users to click through to your site. Each click provides a potential conversion. Even after they leave, we can help you re-capture their business with remarketing ads. An Adwords account consists of a campaign, ad groups, ads, and keywords. Each one of these items is critical to securing your spot in paid google search advertising. When strategizing your campaign, we define the objective for your business. These objectives can change throughout the season, so we plan accordingly. Once we have a general goal, we break it down and begin researching the best keywords for your campaign. The keyword selection is important as the ad copy will be structured around these terms and terms that appear on your site. Each keyword has a specific cost associated with it at any given time. We work to find the best cost per click without sacrificing ROI. Knowing that keywords change often, we manually adjust your spend according to current keyword costs. This is why we review the account on a near daily basis. The consistent feed of data from Google Adwords allows us to make sure we are working to optimize your PPC campaign to keep you ranking in top spots. A stale Adwords account is a failing account. Using the data provided by Google, we can make strategic changes to your PPC campaign to help you gain more visibility on different devices. Whether you want foot traffic through the door or more traffic online, the use of ad extensions makes it easy to reach your goals. This is where time investment is called into question. 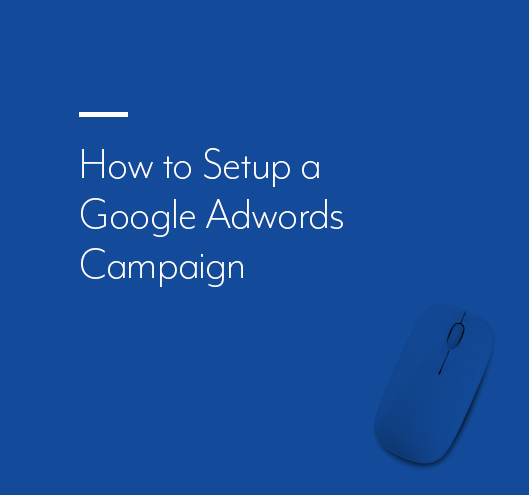 If you plan to set up your Google Adwords account and let it run on autopilot, you are setting yourself up for loss of activity and potential loss of ROI. If you do not have the ability to consistently check your current campaigns, we suggest letting a Google Partner, like Kicks Digital Marketing, take the wheel. As we stated before, keywords change cost all the time and if you are not careful you will fall below the suggested first spot placement.